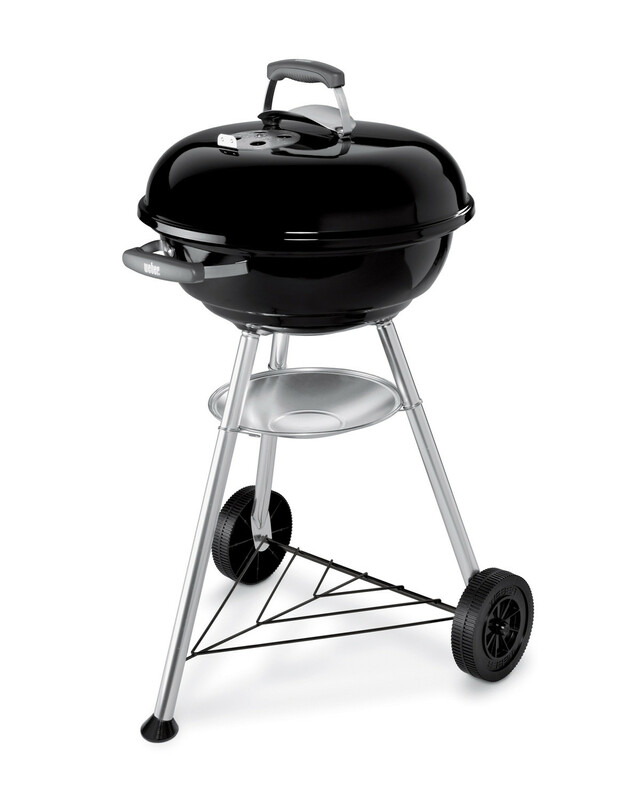 The Weber Compact charcoal barbecue is extremely durable and easy to clean. With a 47cm cooking area it's perfect for anyone short on storage space. Why choose a Weber? When you buy a Weber barbecue you aren't only getting a top quality barbecue which is built to last, you are also opening yourself up to the full Weber experience. Once registered, you will receive Weber's quarterly magazine These include hints and tips on how to use your barbecue effectively, guides on which tools work best with each barbecue design, and recipe ideas tailored specifically for barbecue cooking. 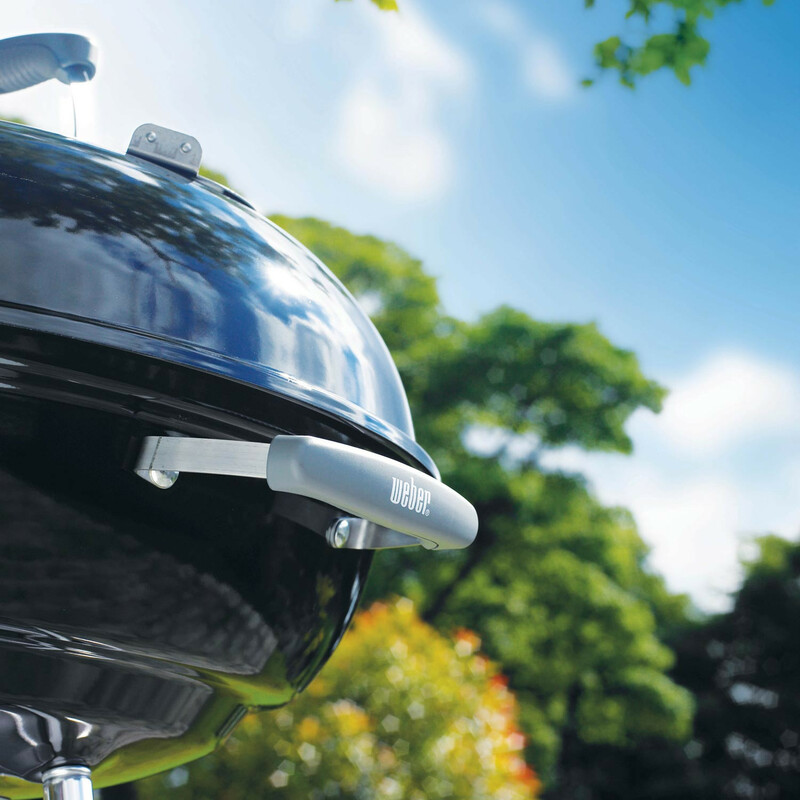 If you're after more than just a box of metal parts then a Weber barbecue is the only place to begin! All Weber Charcoal barbecues have porcelain-enamel coated steel bowls and lids, ensuring your barbecue retains its professional look with a scratch-free and rust-free finish. Additionally, the vents are manufactured with aluminium to keep them rust-free too! Weber use only the highest quality materials when manufacturing their barbecues, ensuring the end product is both solid and durable against even the harshest weather conditions, because of this all Weber charcoal barbecues come with a 10 year limited warranty as standard.